Mike Miele is an Educational Strategies Specialist at Highlander Institute. He was previously a Science and Technology Coach at Captain Isaac Paine Elementary School in Foster, RI. Prior to this position, he taught 5th-grade English Language Arts. Mike is looking forward to learning, collaborating, and making connections with like-minded fuse fellows/districts. 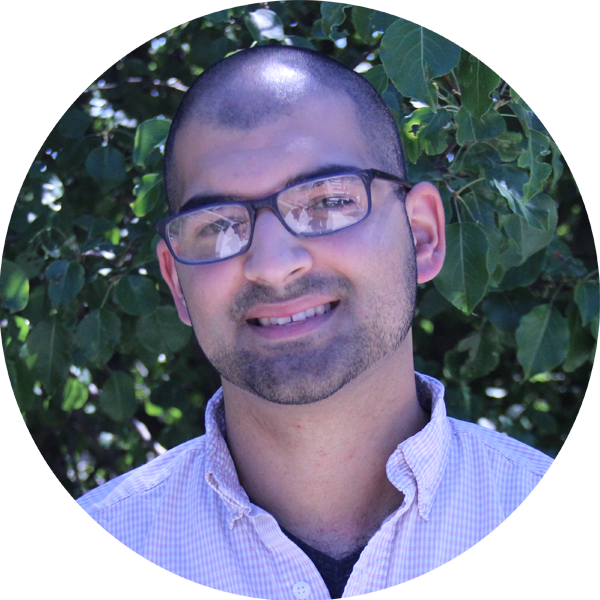 He holds a Bachelors of Fine Arts from the University of Rhode Island, and Master of Arts in Teaching with a focus in Elementary and Elementary Special Education from Johnson & Wales University. It is at JWU that Mike began developing his educator super power by received training in P-BL (project-based learning) & UbD (understanding by design). This “super power” allows Mike to create authentic student-centered learning tasks that empower a student’s love of learning through collaboration, critical thinking, communication, and creativity. During the 2015-2016 school year Mike presented his work with Project Based Learning at the 2016 P-BL Conference at Providence College. He was also awarded second place in Rhode Island's Civics Educator Competition for his P-BL connecting ELA to Human Rights. “Educators get keen on project-based learning initiatives,” published by Jen Cowart in the Cranston Herald.